In an effort to increase rental assistance for families in Cowlitz County Hearth Coffee is hosting a benefit concert at The ROXY Theater. 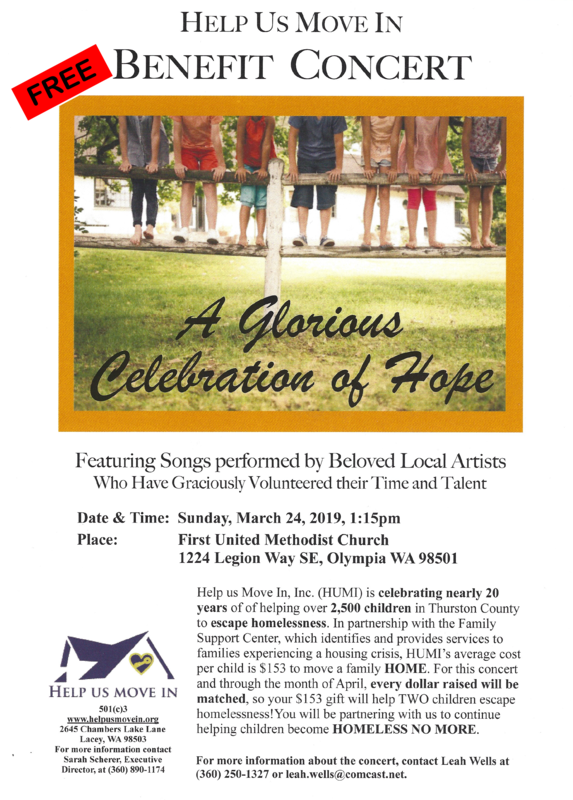 Proceeds go to Cowlitz County Help Us Move In Program and every dollar raised will be matched by Help Us Move In. 1101 Commerce Ave. Longview WA. 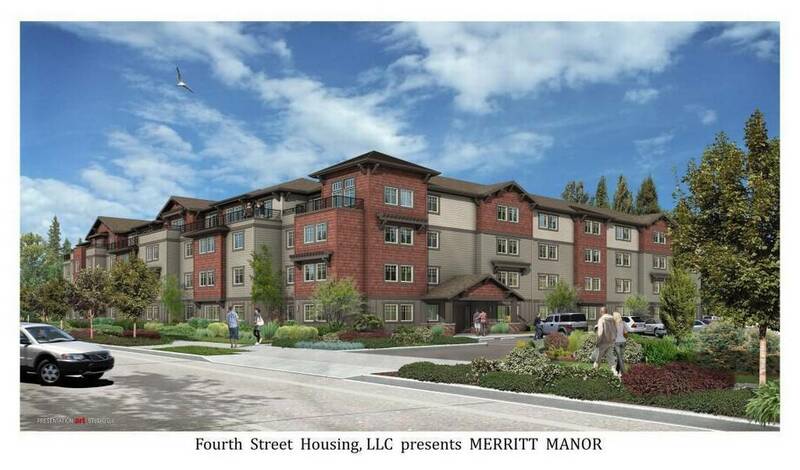 An affordable housing development called Merritt Manor is planned for the former Bailey Motor Inn site on Martin Way, Olympia Federal Savings announced Monday. Olympia Federal is a partner on the $13.5 million project, which is expected to bring 80 apartments to the site in late 2018. The other partners are Fourth Street Housing LLC and a local nonprofit called Help Us Move In, which was incorporated as a nonprofit in 2015 by Ann Sarver-Merritt and her brother, Burt, according to a news release. Help Us Move In originally started in 2000 as a First United Methodist Church ministry working with the Family Support Center. Sarver-Merritt and her late husband, Tony, gave funds to Fourth Street Housing, which then acquired the 5.72-acre site for Merritt Manor. Members of Fourth Street Housing include Olympia architect Glen Wells and developer Scott Wammack. View full story at The Olympian here.